Do you dread tax season? You can turn that time of year into a positive, powerful way to stand up for animals instead. 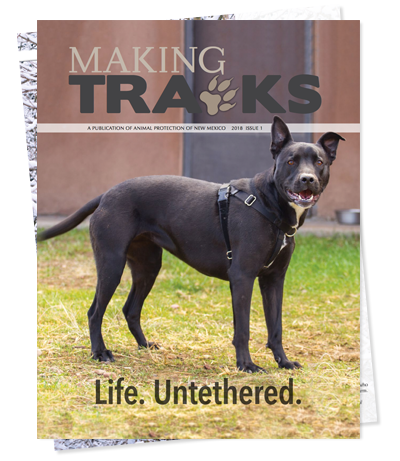 By filling out the New Mexico PIT-D form (lines 13 and 14) you can designate all or part of your refund to either the Horse Shelter Rescue Fund or the Animal Care and Facility Fund – Spay/Neuter Program, or some to both. 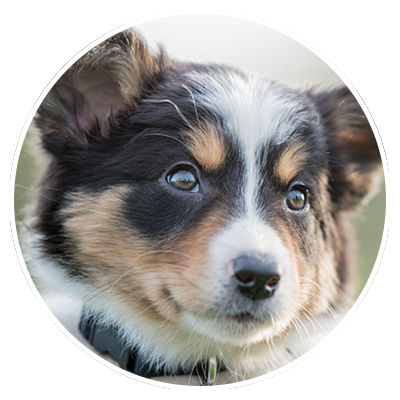 APNM is reaching out to New Mexico communities to enhance the human-animal bond and help improve safety with and compassion for animals. 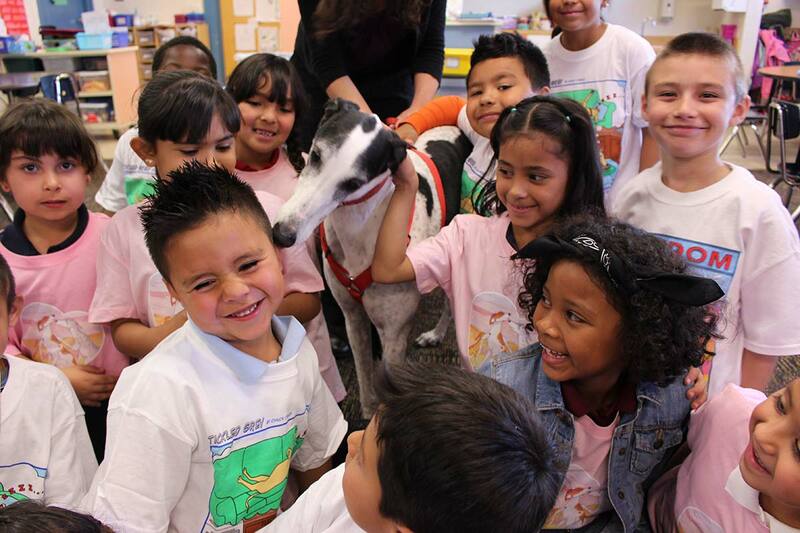 You can bring The Animal Connection, APNM’s humane education presentations with live therapy dogs to your child’s school. See a list of topics here. Find out more today by contacting Sherry Mangold, APNM Educational Outreach Director at (505) 797-3977 or email. Slaughter is not and cannot be a solution to suffering, as it is inherently cruel. Industrialized slaughter is not and can never be humane, no matter where it is practiced. 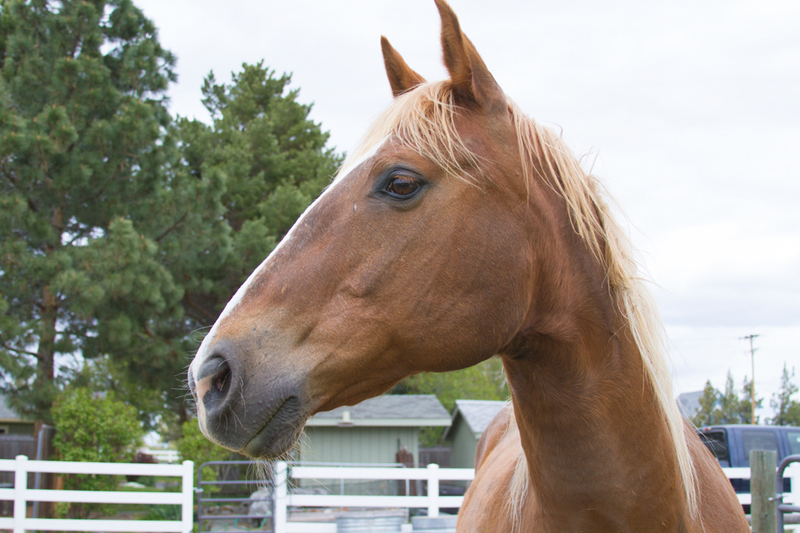 The only way to prevent suffering of horses is to support safety net programs like the Equine Protection Fund, which ensures feed, veterinary care, adoption for needy horses, and humane euthanasia when homes are not available. Please sign this petition to say YES to humane equine solutions, and NO to cruel horse slaughter! 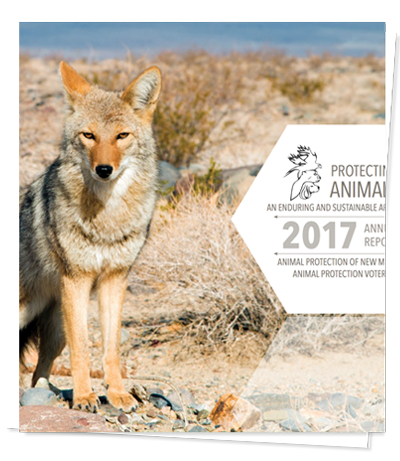 Shockingly, cruel and senseless killing contests target unprotected wildlife species in New Mexico, like coyotes and prairie dogs. Besides being cruel and unethical, these mass killings pose a significant public safety risk, occurring frequently across New Mexico public lands without warning to the public. The competitions send the message that life is disposable in New Mexico—it’s beyond time to ban these events that glorify killing for its own sake. 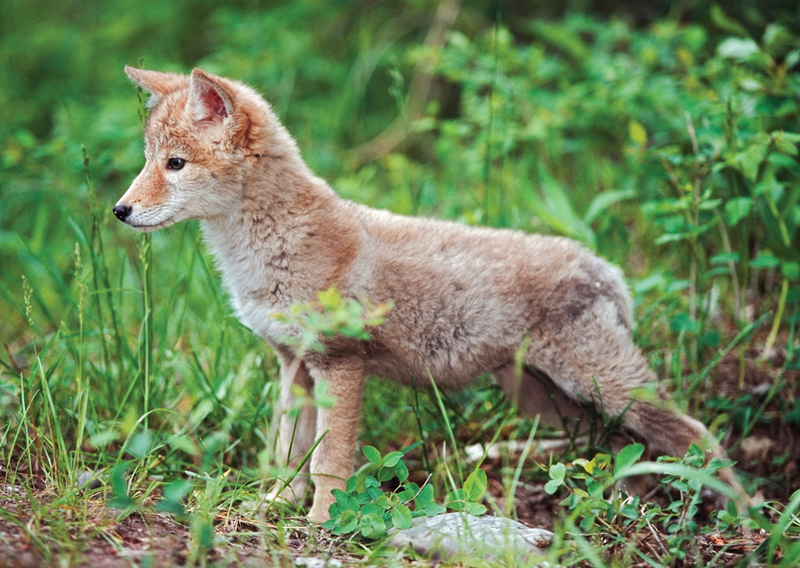 Please sign this petition to let policymakers know that you stand united with the majority of New Mexicans who oppose these cruel and dangerous killing contests.